Because the wanderlust in you needs a particular wild t-shirt. And travelling in the wild is pure bliss. 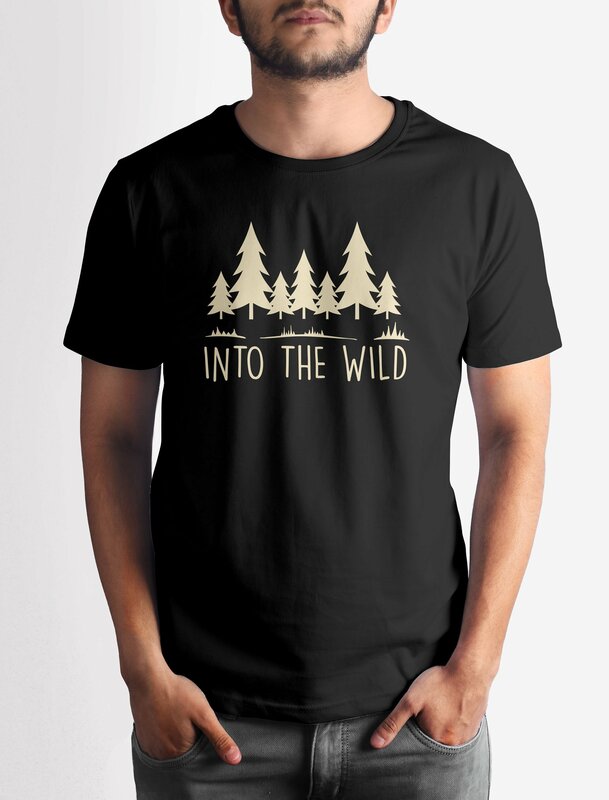 Get this Into the Wild T-shirt with crisp digital print on premium quality 100% cotton fabric.